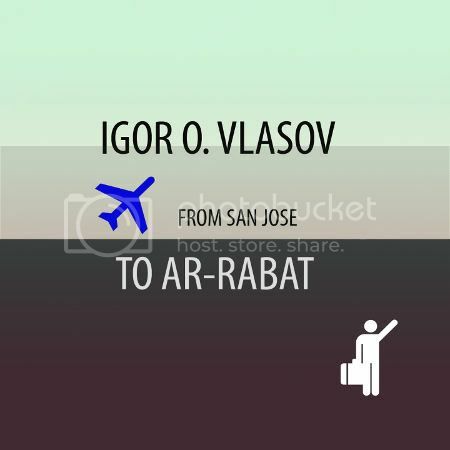 After a long but deserved break, Deep East Recordings is back on the stage with this incredible masterpiece of house and tech-house called 'From San Jose to Ar-Rabat' EP. The tracks are produced by one of Moscow headliners of tech/house, minimal music Igor Vlasov a.k.a. Squid Project (S.P.C.). He is well known with his successful releases over the years for labels like Progrezo Records, De'fchild Productions, Harlequin, Handheld records, ForceTracks and Datasocket recordings. Deep East Records are very happy to announce #35 in their catalogue. DE035 is available on all major music e-stores for download including: Beatport, iTunes, DJDownload, Junodownload, Traxsource, Trackitdown, etc.